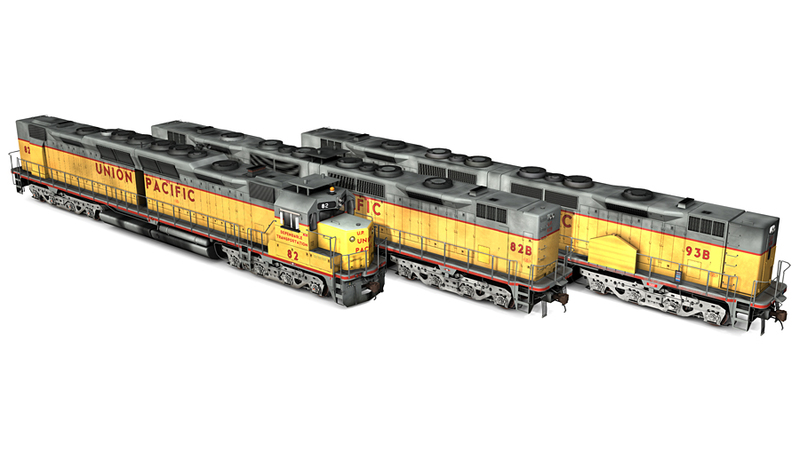 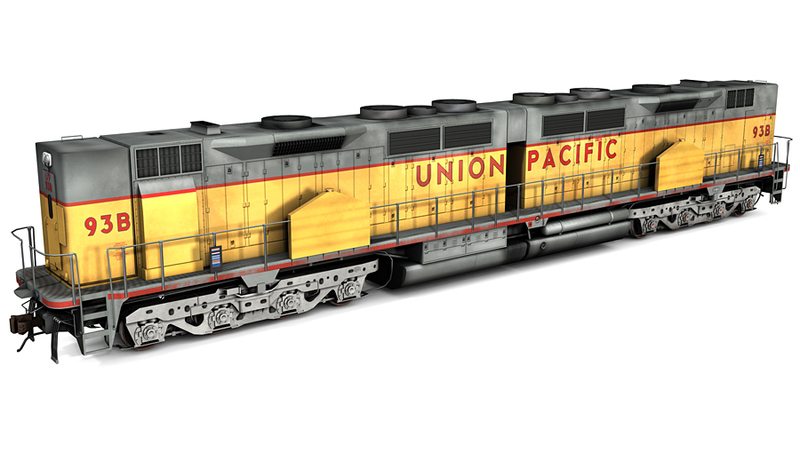 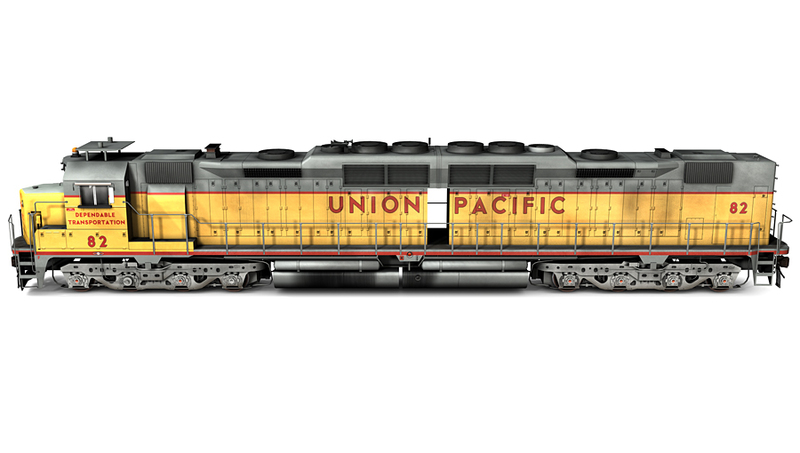 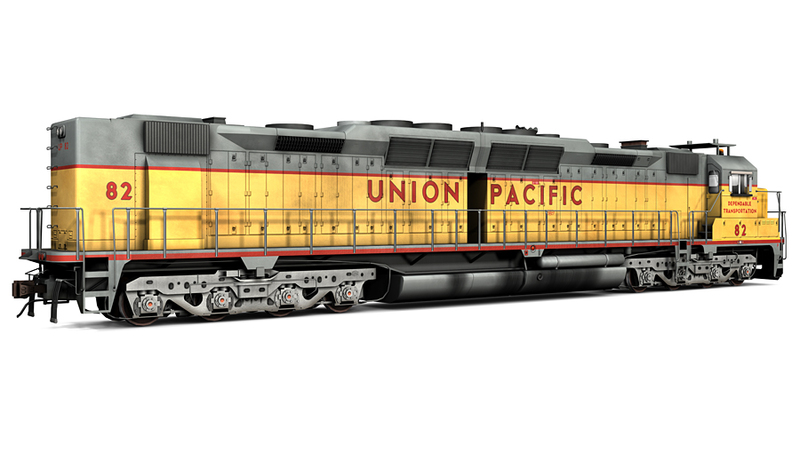 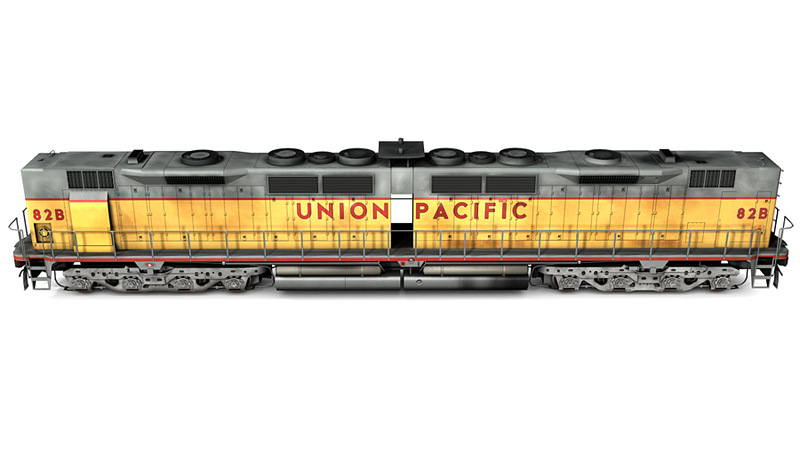 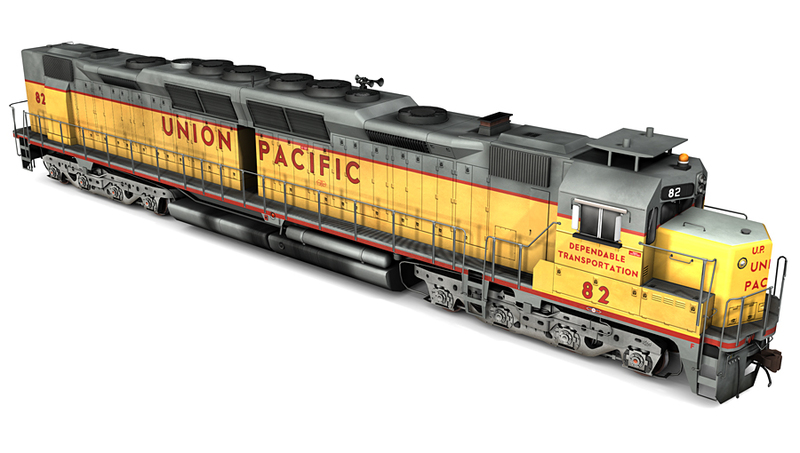 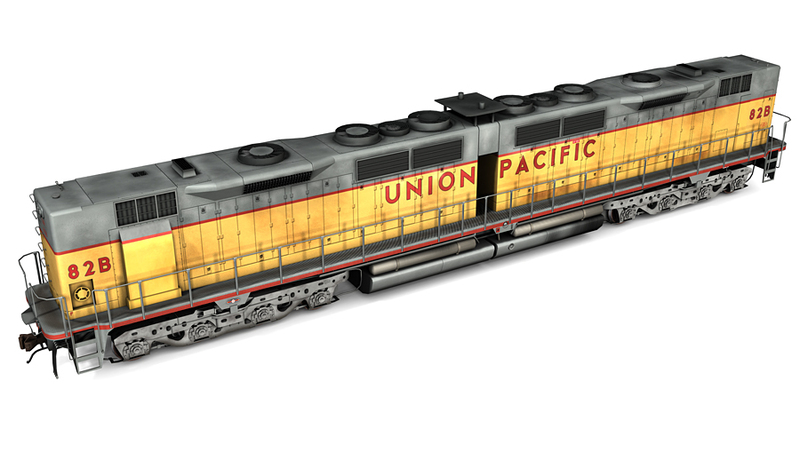 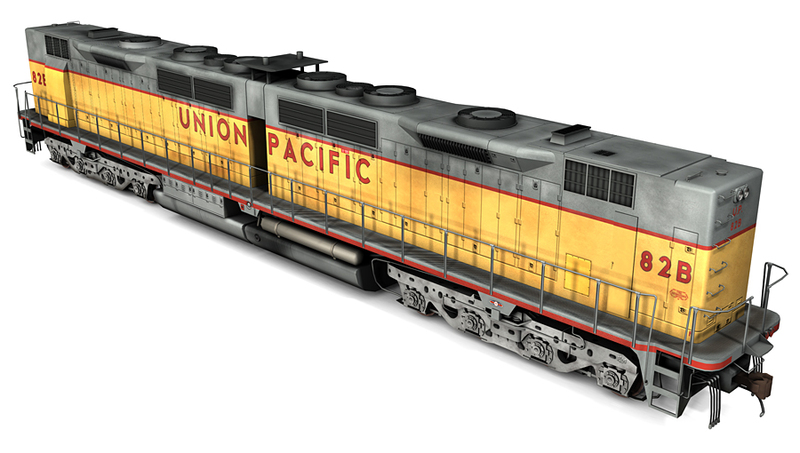 Union Pacific EMD Double Diesel 35 booster and cab locomotives, circa 1968-1973. 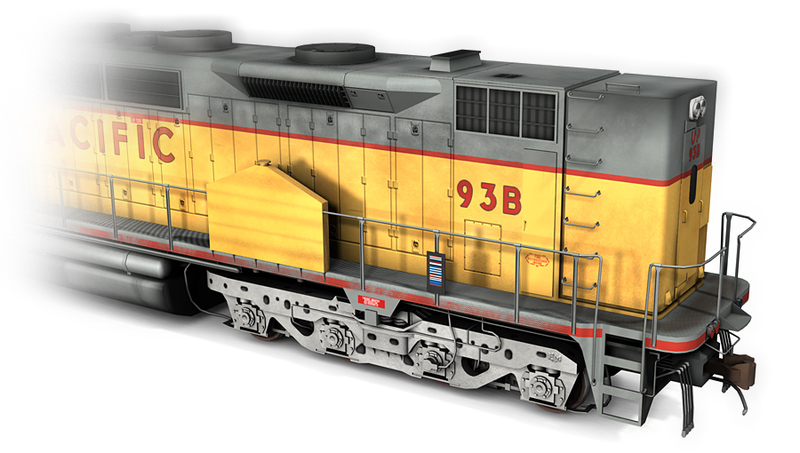 Inlcudes LOCOTROL-equipped DDA35 82 and DD35 82B. 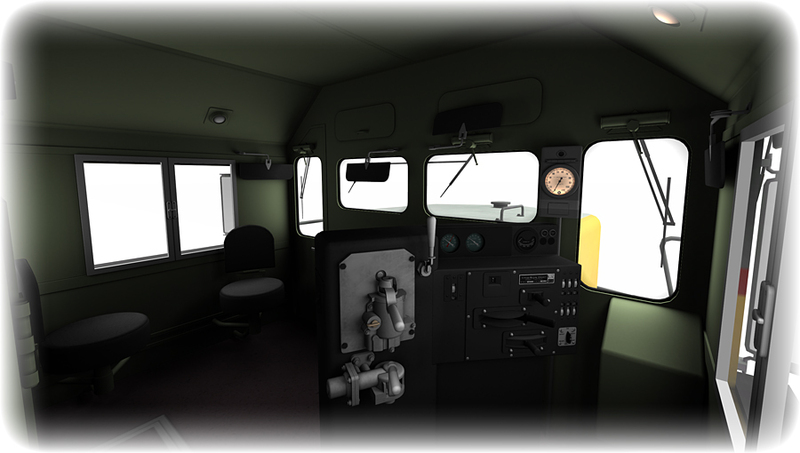 LOCOTROL set includes electrical cabinet modified DD35 93B.